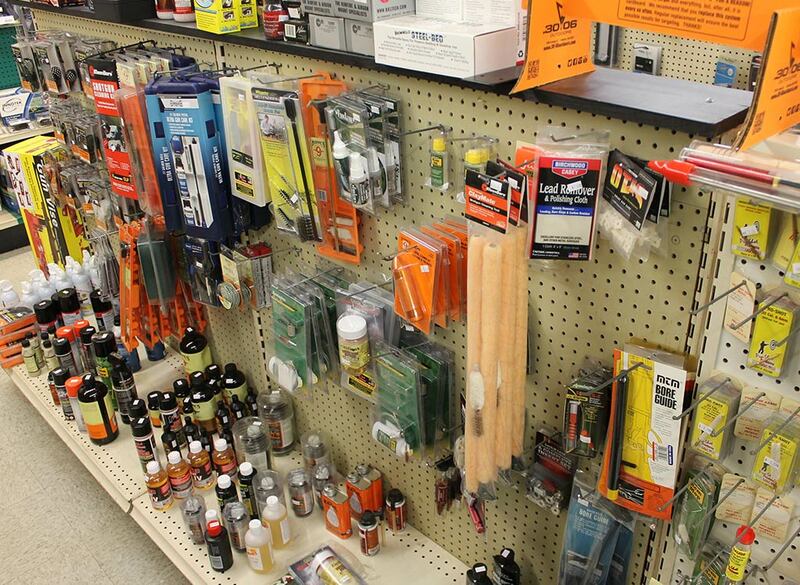 Whatever the season we will always be fully stocked and ready to support your hunting equipment needs. 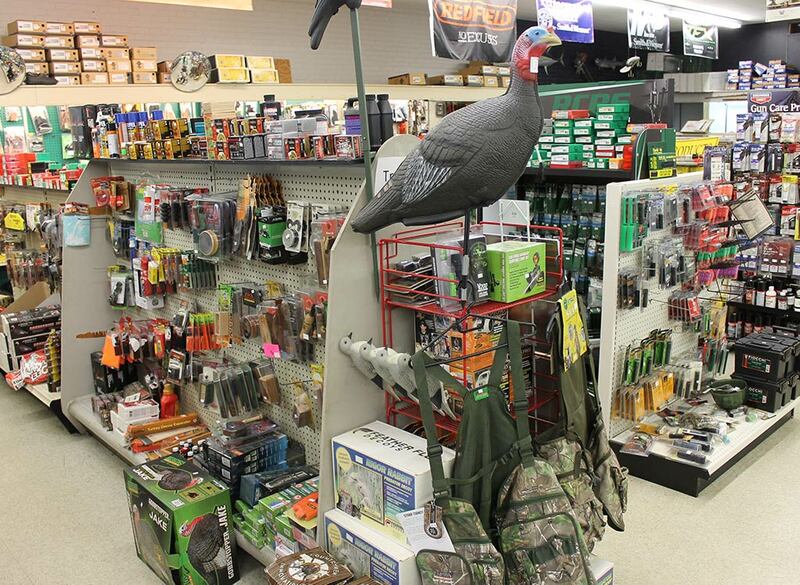 Deer stands, deer corn, decoys, hand-held or electronic calls, scents, plus packs to carry your equipment. And of course, we’re ready for varmint hunting every day! Scopes and binoculars. We can install your scopes for you! Load up with ammo! 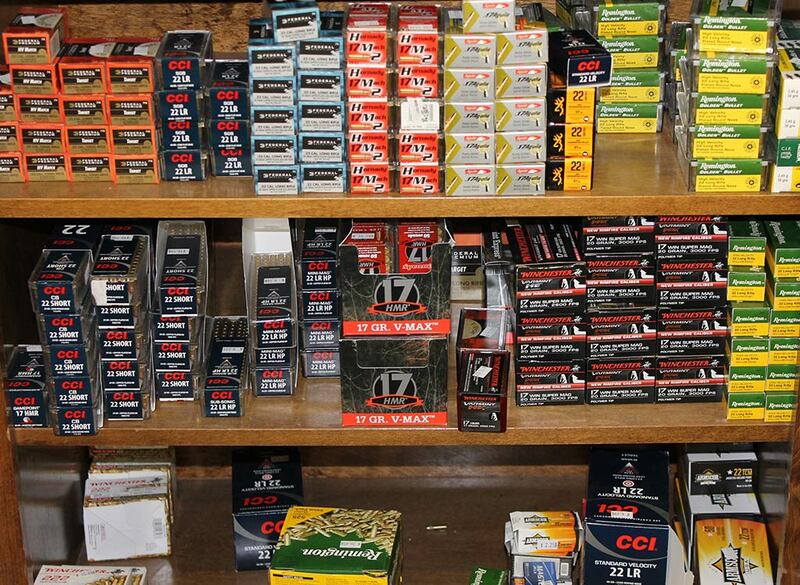 We are always fully stocked. 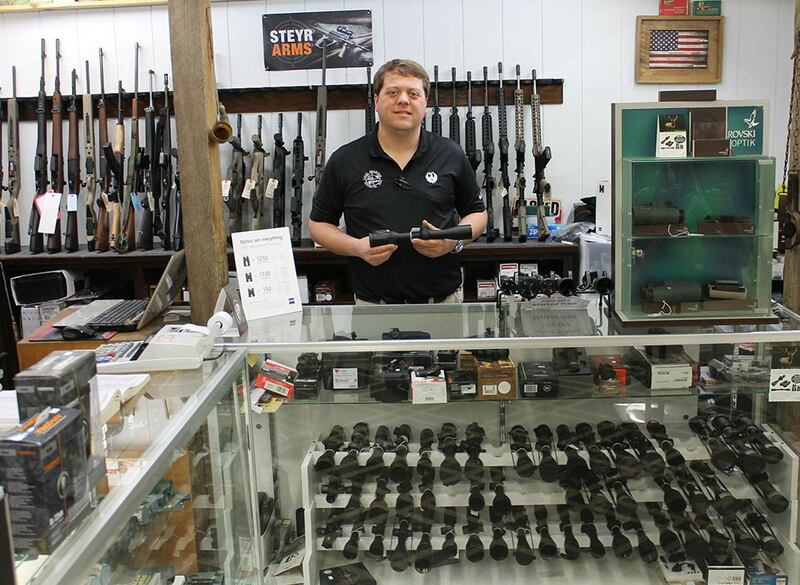 For customers who want to maintain their firearms themselves, we have a section of our store dedicated to cleaning equipment and supplies.